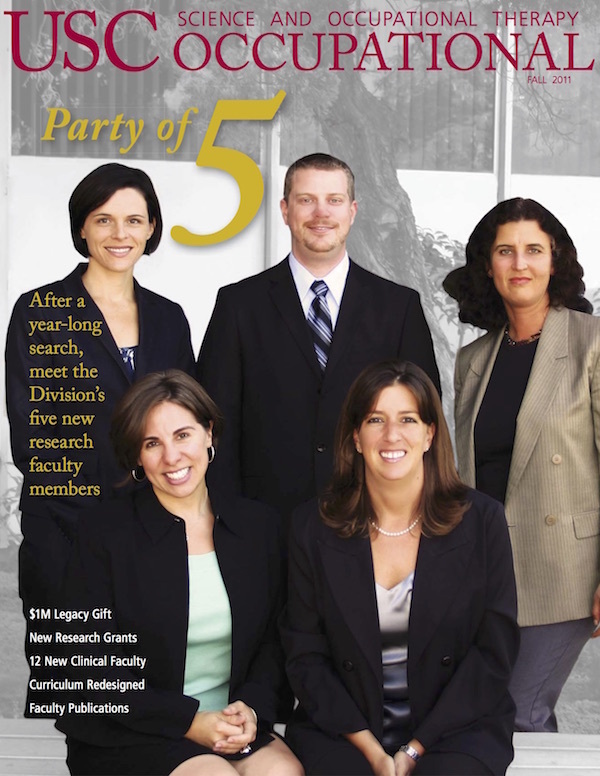 In June, the USC Division of Occupational Science and Occupational Therapy was notified that a one million dollar unrestricted legacy gift was bequeathed to the Division. The gift, made by an anonymous alumni donor, is the largest single gift in any form in the nearly seventy year history of occupational therapy at the University of Southern California. A legacy gift such as this is one type of charitable giving by which donors can pledge gifts to the university through a legal arrangement in their living trust or will. Gifts to USC can either be designated toward specific purposes or they can be ‘unrestricted’, meaning the gift is allocated by university leadership toward what are deemed to be the most strategically beneficial uses. Learn more about The Campaign online at campaign.usc.edu.